Mt. Lebanon H.S. basketball coach 30 years., golf coach 9 years. Records and honors at Mt. 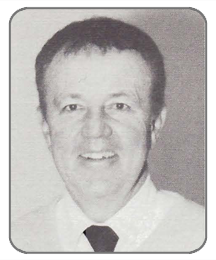 Lebanon: Section Coach of Year 12 times; coached Roundball Pa. team; coached round-ball WPIAL team; Pa. Coach of Year 1 time; President of W. Pa. Basketball Coaches Association. Basketball record: 523 wins, 189 losses, 12 Section championships, 1 WPIAL championship, PIM Final Four twice. Midland H.S. 3 year letterman basketball and baseball. Westminster College 4 year letterman baseball, 2 year letterman basketball. St. Louis Cardinals 1965-70; Pittsburgh 1971-73; Kansas City Royals 1974-­75, Texas 1976-77, Baltimore 1978. Retired 1978 with career record 129­-112–RHP. 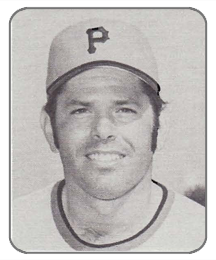 3 World Series: 1967,1968 with St. Louis; 1971 with Pirates. 1971 Series pitched a 2-hit shutout in game 5 vs Baltimore. 1968 best year in Majors -19-11 with St. Louis. Broadcaster for KDKA Pirate games, ESPN and others. Football coach 31 years. Head football coach Indiana Univ. of Pa.: Record since 1986–62 wins, 12 losses, 4 Conference Championships. Coached WVU, Princeton and Pitt. Leachburg H.S. : 32 wins, 8 losses, WPIAL Champions 1965. 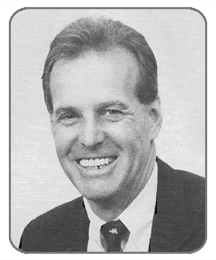 Kodak Coach of Year 1990, Conference Coach of Year 1986, 1987,1990. Lettered 3 years football, basketball at I.U.P. All conference both sports. Inducted into Armstrong, Kiski and Westmoreland Hall of Fame. Received Pittsburgh Dapper Dan Courage and Valor Award. Greensburg H.S. : 1st person to letter in 4 sports–football, basketball, wrestling and track. 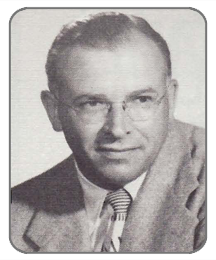 University of Pittsburgh: lettered 3 years football; Assistant coach 1951-67; Assistant A.D. 1952-1990. 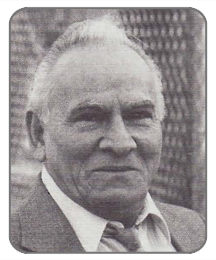 One of the founders of the Football Officials Association. Member of relay team that set a record that held for 20 years. 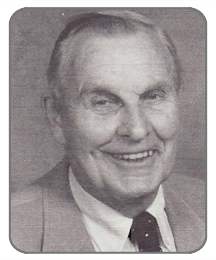 1975 Pitt Varsity Letter Club Awardee of Distinction. Helped in funding of Eastern 8 Conference and 1st Executive Secretary. Helped organize the Eastern Wrestling League and served as Treasurer until 1990. 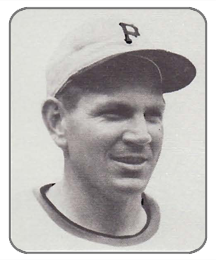 Pittsburgh Pirates, K.C. Royals, Atlanta Braves, Chicago White Sox: Pitcher of Month in K.C. May 1971, June 1973; Professional Baseball Achievement Award. Coaching in Atlanta Braves system since 1982. California University of PA: E.RA title; member ’62-’63 NACA District 30 Championship Club. Mon Valley Pro Athlete of Year -1969; Illustrious Californian Award from C.U.P. ; 1976 Washington County Hall of Fame Distinguished Athlete. Big Ten Baseball Hall of Fame. Football: 1958-60 W. Pa. Semi Pro and High School; 1961-63 Lehigh U. (1961 Lambert Trophy Team); 1964-67 Boston U. 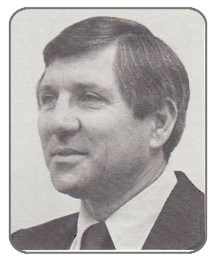 Defensive Coordinator; 1968-70 Harvard U. Defensive Coordinator. 1966 Dept of Army football clinics. NFL Eastern Area scout 1973-78. 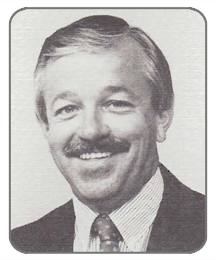 1971-72 University of Pittsburgh Defensive Coordinator. Played University of Dayton and University of Pittsburgh (Sugar Bowl 1955, Gator Bowl 1956) . At Harvard had undefeated team 1968. 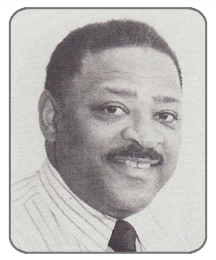 Editor of Street & Smith Yearbook. Assistant Athletic Director for Public Relations/Sports Information for Pitt. Sporting News weekly column -9 years. Miami News sports reporter: covered Miami Dolphins. Radio: WEEP Sports Commentator. Pitt News Sports Editor. Various assignments Pgh. Press, Post Gazette, Phila. Evening Bulletin. U.S. Baseball Writers Association voting annually for Baseball Hall of Fame. Last 3 years one of 7 man nominating committee for Basketball Hall of Fame. Head coach Fox Chapel H.S. 1972-90: record of 255 wins, 86 losses, 25 ties; 10 section and 1 WPIAL championships. State runner-up 1987, and state champs 1990. 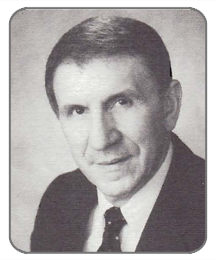 WPIAL Coach of Year 1987, 1990. Produced 60 WPIAL All ­Stars. 12 All-State players and 6 All-Americans. Head Coach for Pa. Olympic Development Program since 1988. Coached U.S. All-Stars 1985 Dapper Dan Soccer Classic. Founder of Fox Chapel Youth Soccer Club. Active college official since 1968. Football and basketball Duquesne 3 yrs. Sandlot sports 4 yrs. and amateur boxer I.K.S. Slo-Pitch softball Stan’s Cafe 4 yrs. Manager Skip & Hogan Slo­Pitch softball teams 3 yrs. Manager of Skip-Hogan’s 1st World Championship team. Managed Local 211 softball team 11 yrs. His teams competed in 10 World Tournaments, finished in top 5, 5 times. Received Dapper Dan Award 1969 for contributions to softball. Enshrined in Soldiers & Sailors Memorial Hall of Valor. 56 combat missions in ETO. as tail gunner Dist. Flying Cross. Cleveland Browns. Pittsburgh Steelers. AII-WPIAL Fullback 1954-55, Home­stead H.S. All-Conference American Football Conference (Duquesne Ironmen) 1955-59, Steelers 1960; traded to Cleveland 1962. 1967 led league in kick-off returns with average of 27.7 yds. One of few Pro players to play in NFL without college experience. 1964 World Championship Team -Cleveland. Coached Olympians Sue Laird & Jo McKim 1928; Lenore Kight & Anna Mae Gorman on 1932 Olympic Team. Lenore placed second in 400 meter event and was on the International Relay team–1 st place. Had National Relay Champions Team in 1932-33-34. Coach of the AAU teams Carnegie Library of Homestead. 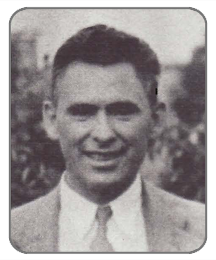 Coached Albert Patnik–Ohio State 1936-40. Water Polo team coach 1930-34: State Champions. WWSW 1936-70: boxing, Duquesne U. and Pitt football. Pittsburgh Hornet Hockey. Voice of Pittsburgh Steelers NFL 32 years. Author: “Steelers Victory After Forty” -1973 and “Steelers’ Super Dynasty” -1981. Achieved championships in tennis, golf, bowling and sharpshooting. High school All-State tackle. University. of Missouri: offensive guard, defensive tackle; All American 1965; Tri Captain 1965, All Big 8 Defensive Tackle 1964-65; lettered 1963-64-65; Hula Bowl 1966. Philadelphia Eagles 1966-offensive guard, Steelers offensive guard 1967-73. All Pro 1972-73. Pro Bowl 1974. 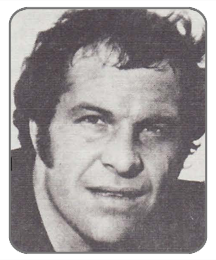 Offensive Player of Week November 1972. Greenbay Packers 1974-76. 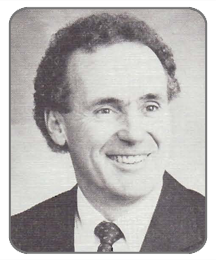 Please Note: The information on this page is, as it was posted in the program for the 1992 Annual Dinner.